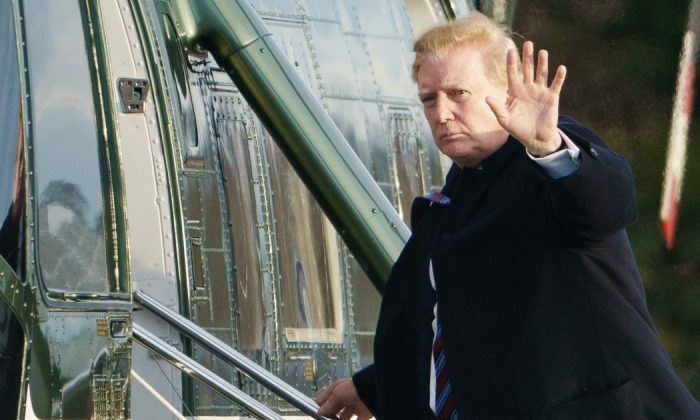 “The latest figures include 39 percent who Strongly Approve of the job Trump is doing and 39 percent who Strongly Disapprove,” said Rasmussen. According to Rasmussen, former President Barack Obama’s approval rating on Feb. 11, 2011, was at 50 percent. A few days ago, Trump also tweeted about having a 50 percent approval rating. 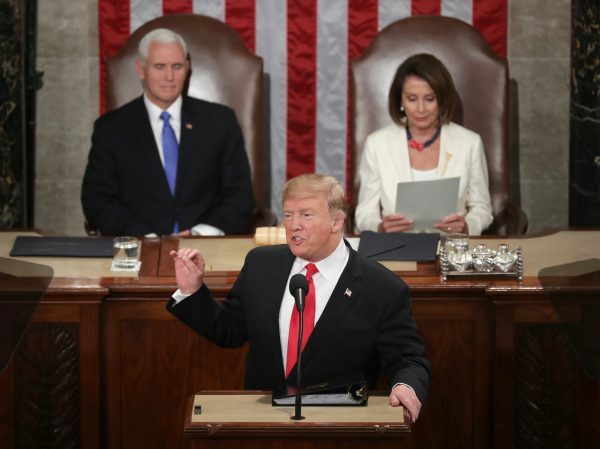 It comes a week after Trump made his landmark State of the Union address, which addressed a number of topics, including the trend of socialism in the United States and comments on abortion. Right after his address, Trump’s approval rating rose by several points. “Here, in the United States, we are alarmed by new calls to adopt socialism in our country,” Trump said, facing a number of Democratic members of Congress, some of whom have adopted socialist policies. 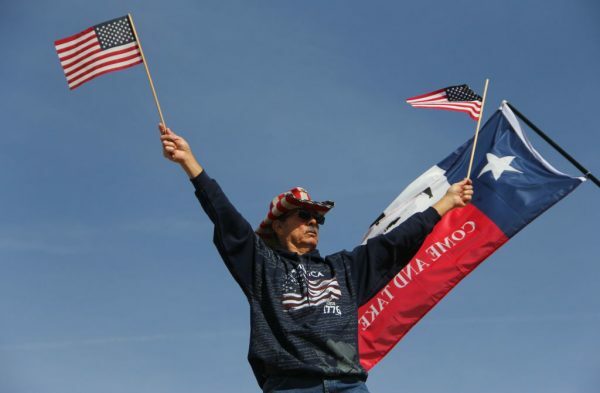 Last week, the Pentagon approved sending about 4,000 U.S. troops to the border as Congress grapples with Trump’s demand for $5.7 billion to help fund the wall. The impasse led to a monthlong partial government shutdown. Acting White House chief of staff Mick Mulvaney said during news show appearances on Feb. 10 that Trump might be willing to compromise on the $5.7 billion for the wall, according to The Associated Press.